We reported at Torque News, that Mitsubishi is bringing a new mid-size truck called “Raider” sometime in 2020. This pickup name was last used in 2010 on a rebadged Dodge Dakota. Now, the Nissan-Mitsubishi alliance could give the new Mitsubishi mid-size pickup a re-birth, and it looks like it’s getting closer to reality. The recent reports say it will now be Mitsubishi who will take the lead in building the next-gen Frontier and also their own Raider mid-size truck. 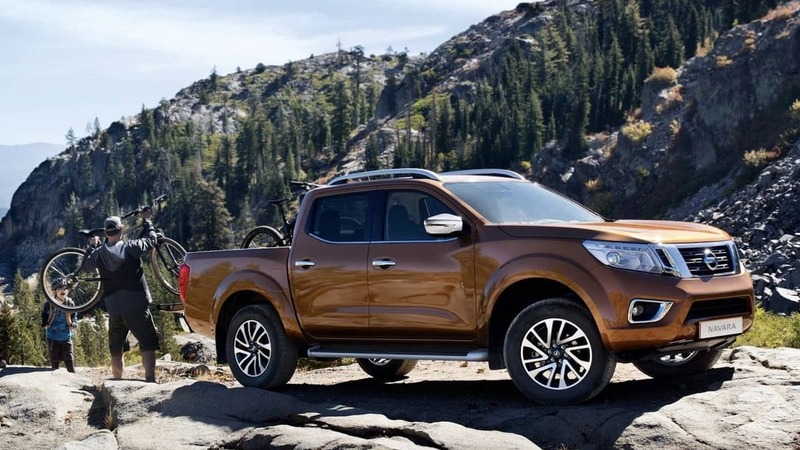 Nissan now thinks Mitsubishi has the best pickup competence, as seen in the Triton, a workhorse of Southeast Asia. "Shortly after the alliance, we did a detailed technical study between the two, and we found that Mitsubishi had many advantages over the Nissan platform," Mann said. We still don’t know when the all-new Nissan Frontier will arrive, but Mann said the new platform is years away. When it does finally get here look for it to share a common platform with a new Mitsubishi Raider mid-size pickup. It will shake up the fast-growing mid-size pickup market and give the Toyota Tacoma, Chevy Colorado, GMC Canyon, and Honda Ridgeline new competition. Stay tuned.